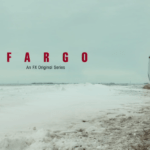 FX has released a promo for next week’s season three finale of Fargo, entitled ‘Somebody to Love’; watch it here… Gloria follows the money, Nikki plays a game and Emmit learns a lesson about progress from Varga. 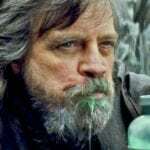 SEE ALSO: Follow all of our Fargo coverage here Fargo season 3 airs on Wednesdays on FX. 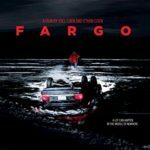 FX has released a promo for next week’s ninth episode of Fargo season 3, entitled ‘Aporia’; watch it below… Emmit sits down with Gloria, while Nikki negotiates a deal. SEE ALSO: Follow all of our Fargo coverage here Fargo season 3 airs on Wednesdays on FX.